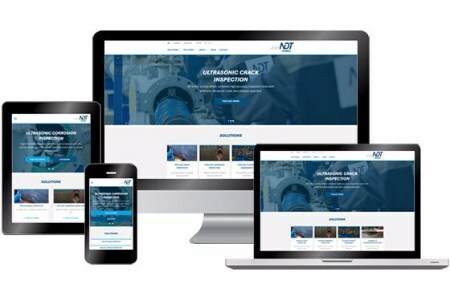 NDT Global is delighted to announce the launch of its newly re-developed company website. Designed with a fresh new look, the site provides an improved end-user experience with a user-friendly navigation, helping our visitors easily find the information they are searching for. Enriched content – building from the company’s original starting blocks, it has worked very closely with its subject matter experts to enhance content for all visitors. NDT Global has added further information about pipeline defects and technology capabilities to ensure a complete offering is visible. Searchable – a new addition to the site is a search function. The company tagged all its pages and downloads to ensure a robust search function. This will help to more accurately pinpoint relevant content. Customer success stories – the company understands that its customers face many pipeline inspection challenges. To share stories of how others have overcome these, it has reached out to its customer base and documented individual experiences using NDT Global solutions. All information on the above-mentioned can be found here.